SISTERLIFT helps women tap into their superpowers without having to be super human. 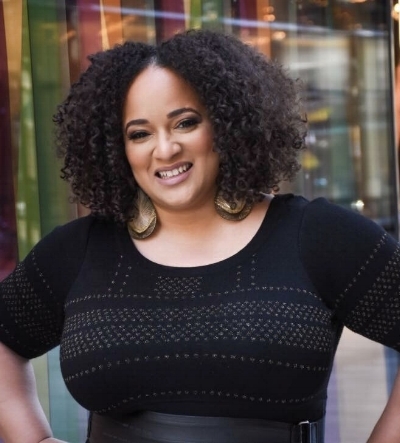 We create a unique, judgement-free space for professional women to connect, recharge, and uplift, along with the opportunity to create organic friendships. Whether you know your passion or are still looking to discover it, we help you explore what fills you up and makes you feel alive. Discover your zone of genius, what energizes you and how to discover or leverage your strengths. When we ignore our truth, we stay in conflict. Tap into the experiences that created you & learn how to embrace them. Download Your FREE superpowers Worksheet. Thank you! Your Superpowers Worksheet is on the way to your inbox in about 10 minutes. I'm Kristen Crockett. I help women re-discover what is already inside of them, alongside a community of women who are ready to uplift, celebrate and inspire. For a long time, I did what was safe and comfortable until the day my plane dropped 20 feet in the air. That was the moment that my entire life changed. I wasn't pursuing my dreams or doing what I loved. I was an unhappy attorney who switched careers and ended up traveling 4 days out of the week, with zero time for myself. My journey taught me how to reclaim my voice. I said no to everyone and everything that made me feel powerless. I tapped into my super powers, and stopped hiding behind fear and perfection. I have now helped hundreds of women do the same. And now I'm ready to help you. That's why I created Sisterlift. 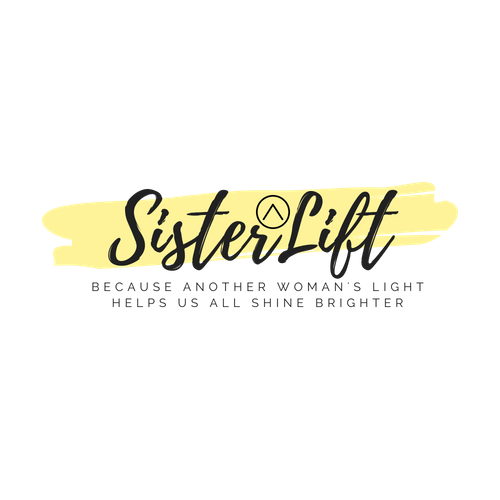 Sisterlift is an inspirational community of like-minded professional women who are making a shift in their life and can support you on your journey. Sisterlift is a community where you can be inspired to recharge, tap into your own super powers, and create organic friendships. Sisterlift embraces your dreams and goals and surrounds you with women who are not looking to compete with who you are and what you want for yourself. Instead, they are here to lift you up, inspire you to dream bigger and reveal your best self. “Kristen was able to help identify those personal things that affected my confidence. I was a person that was always very humble. I realized in working with you that it is okay to say that you are great. It is ok to be great at a job. There is no arrogance in that. There is no arrogance in accepting that you have a skill, you have a talent, that rises above most others. Listen to Dorothea's success Story. Click here to join our VIP List to be notified of our next Sisterlift workshop. 1) Sign up for the VIP list to find out about our next workshop. 2) Check your email and get ready to attend a workshop that connects you with an entire community of women to empower you to recharge and inspire you. Work with me to to clear away the noise, the naysayers, and that inner voice that has been making excuses or making you feel like an impostor in your own life. Whether it is finding the right career, attracting the right relationship or moving up the ladder, a Life Strategy Session helps you tap into your top 5 super powers, connects you to your experiences, and helps you understand where you are and where you want to go. #LovePills are affirmations for women who need to be reminded of how incredible we are. Photos from our DC Workshop. Sign Up for the VIP List. be the first to be notified about the next workshop. Our next “Comfortable to Courageous” Workshop is coming soon. Sign Up for the VIP List to be the first to be notified.